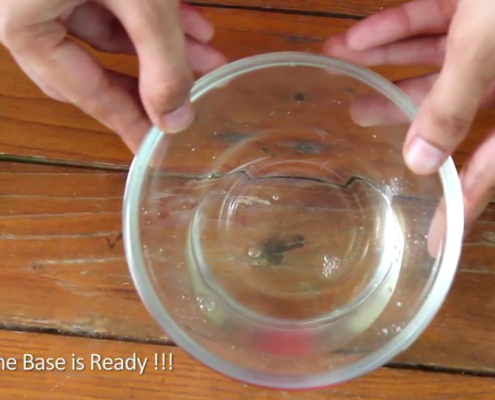 Make Yucky Slime with PVA and Borax Solution at Home. 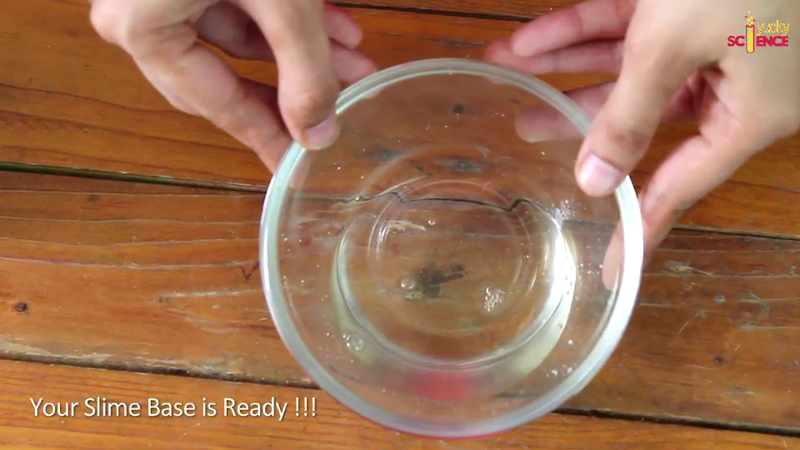 Learn how to make Yucky Slime – with Mixing Slime Base (PVA Solution) and Slime Activator ( Borax Solution) . 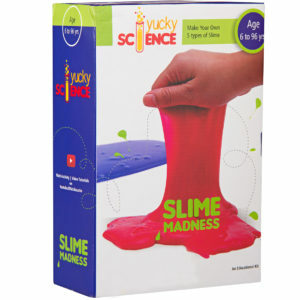 This Slime making activity is a Part of Yucky Science Slime Madness Kit. Watch Video for Instructions. Pour 25 ml of Slime Base Solution in Mixing Bowl 2 using measuring beaker. 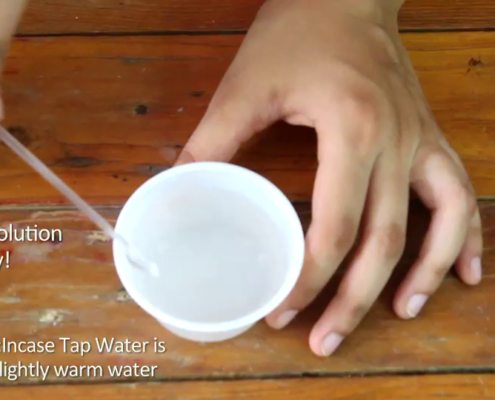 Pour 6 ml of slime activator in PVA solution using pipette. 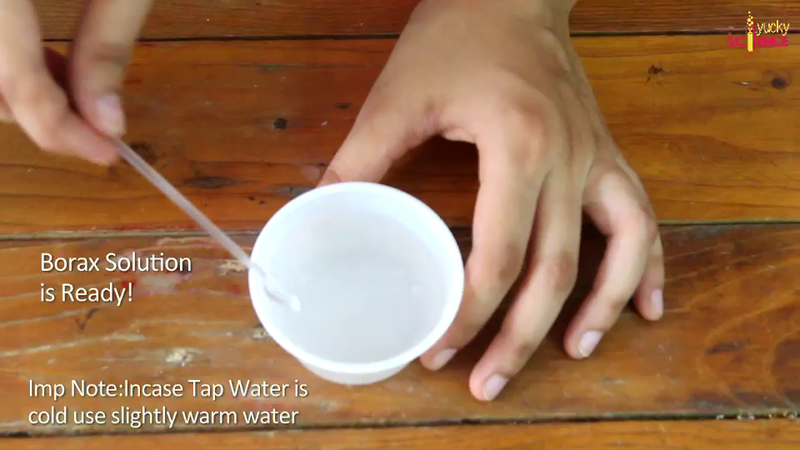 Mix this Solution thoroughly hard and fast for approx. 2 minutes with Mixing Spoon. You will observe slime being formed . Keep mixing till slime no longer sticks to the bowl. Check your slime with hand and knead it for approx. 1 minute. Your Yucky Slime is Ready to Play with ! Do not add water colour in Slime base to get a yucky slime.